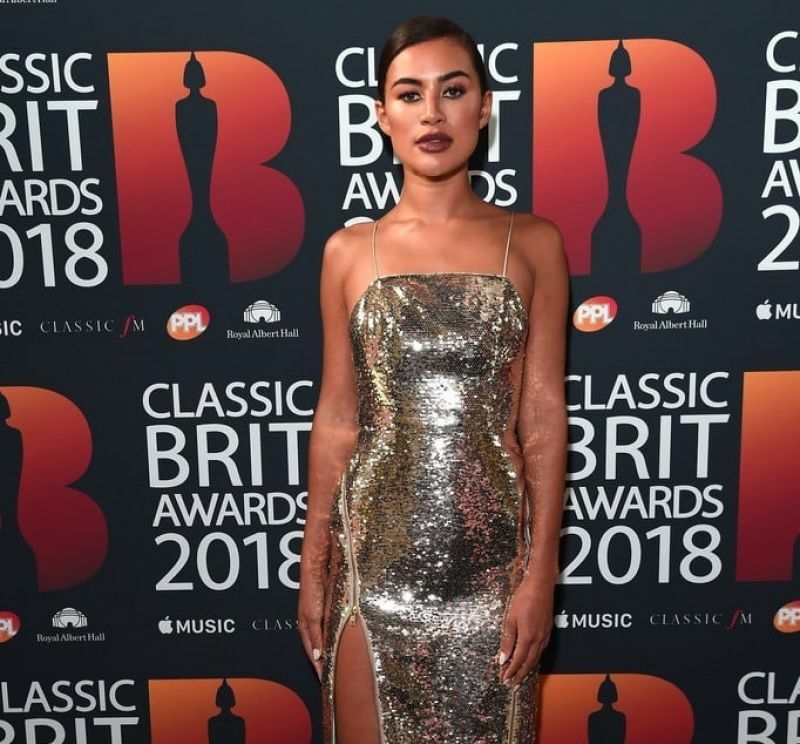 Montana Rose Brown burst onto the scene as a contestant on the 2017 series of ITV2’s Love Island. Montana quickly established herself as the no-nonsense quick-witted face of the show and fans flocked in their droves. 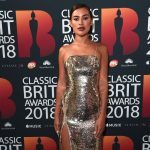 As soon as she finished with the series, Montana quickly found herself as a firm favourite in the showbiz world and was snapped up by talent agents Roar Global – the home to such names as Myleene Klass, Pixie Lott and Lorraine Kelly. Within days of flying back to the UK she appeared on shows including Loose Women and even presented a fashion stint for ITV’s mid-morning primetime show This Morning. Then, thanks to her knowledge of the fashion world, she followed in the footsteps of Sofia Richie, Kylie Jenner and Stassie, to become the UK’s first ambassador for one of the biggest fast fashion brands in the world, Pretty Little Thing. Montana was immediately flown to LA to shoot a show stopping campaign. A month later the star has just launched her debut 50-piece collection for the brand to industry acclaim. The future looks bright for the 22 year old, who has been announced as the new face of MTV News.